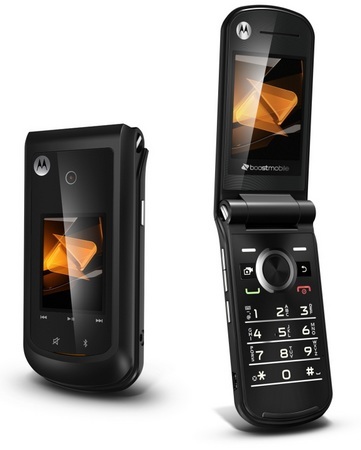 Boost Mobile launches the Motorola Bali basic clamshell mobile phone. The compact flip phone has a 2.2-inch internal display, an external display, a 1.3 Megpaixel camera, dedicated music control button, Bluetooth and built-in GPS with TeleNav GPS Navigator. The Motorola Bali supports CDMA 1900, CDMA 1X. It is available for $149.99.